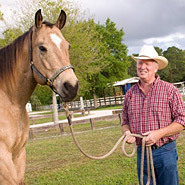 Forage for Horses, Bagged Horse Forage for horses is vital to your horse’s health and well being. Our listing for companies that sell horse forage helps you as a horse owner to find the best of hay for horses- no matter what the season. Working with companies that understand the health needs of your horse and how to get you the best, most nutritious hay, will help your job as a horse owner to be both easier and more cost effective. 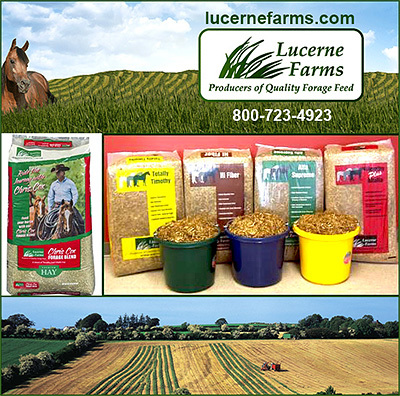 Find information on affordable, quality forage companies today.